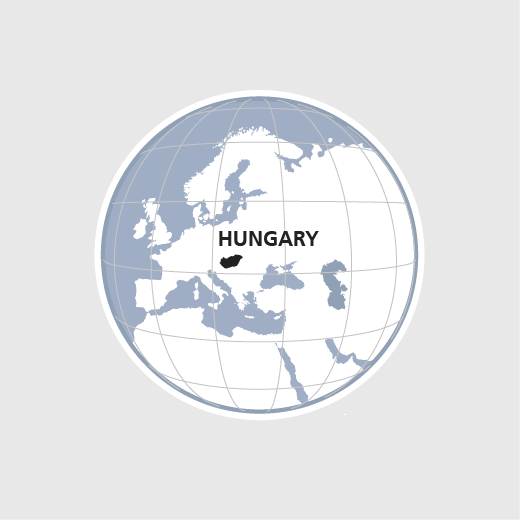 As part of inter-church cooperation, HEKS has for decades maintained close ties with the Reformed Church in Hungary (RCH). With a 16-per cent share of the population and 1 200 congregations, it is the country's second largest religious community and an important social institution. The RCH advocates mainly for the Roma population and for people with a disability because, by nation-wide comparison, the Roma population have a markedly lower level of education, worse job prospects and are more affected by poverty and discrimination. HEKS/EPER supports the RCH in developing projects to educate and help Roma children and adolescents shape their lives. The RCH also organizes leisure activities and holidays for otherwise abled people. In 2017 HEKS/EPER supported diaconal projects run by 15 church parishes of the Reformed Church in Hungary, whether for the benefit of deprived Roma children or of refugees.